We are members of the confederation of roofing contractors. 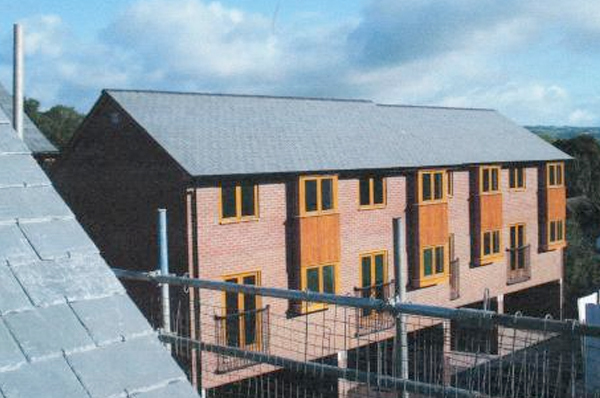 We carry out work for many of the renown house builders on their development sites, but we also carry out work for individual clients. 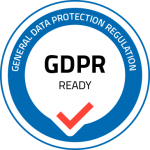 We are fully insured and our staff are all CRB checked. We are members of the Confederation of Roofing Contractors Reg No 5205. We are members of the H & G Construction Safety Association. 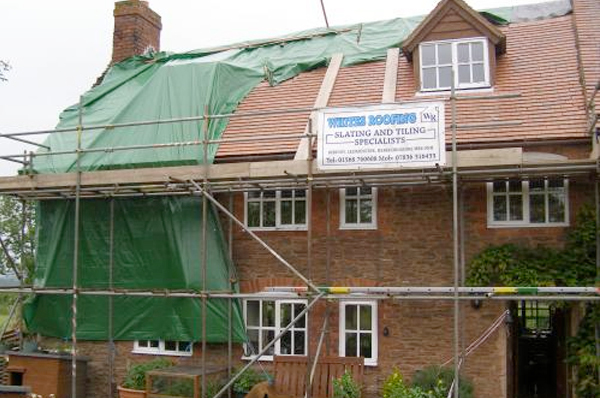 We work in Herefordshire, Gloucestershire, Worcestershire, Powys, Gloucester, Cheltenham, Tewkesbury but will consider other areas within reasonable travelling distance we carry out new work, or re-roofing no job is to large or small. We claim to give all our customers the same personal service. We offer a supply and fix service or if you are interested in doing the job yourself we will supply you with all the materials. 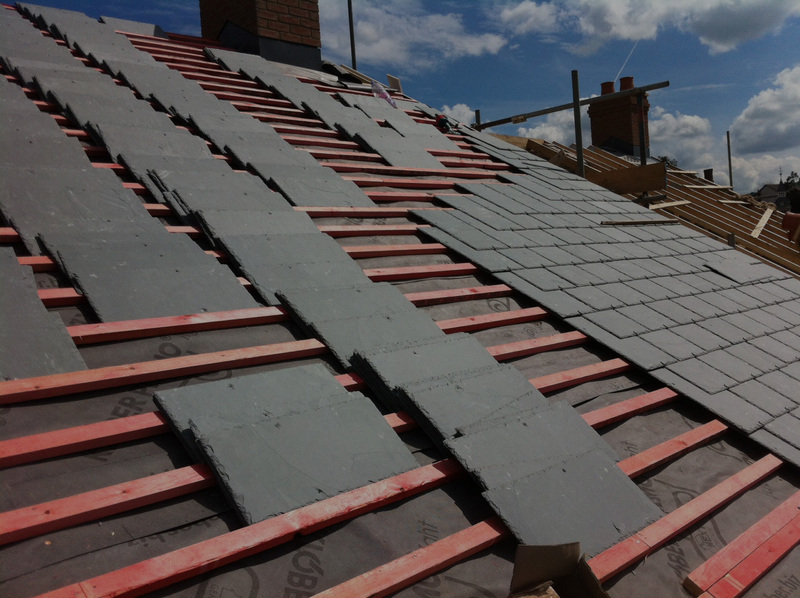 Our professional roofing services include Guttering, Slating and Roof Refurbishments. 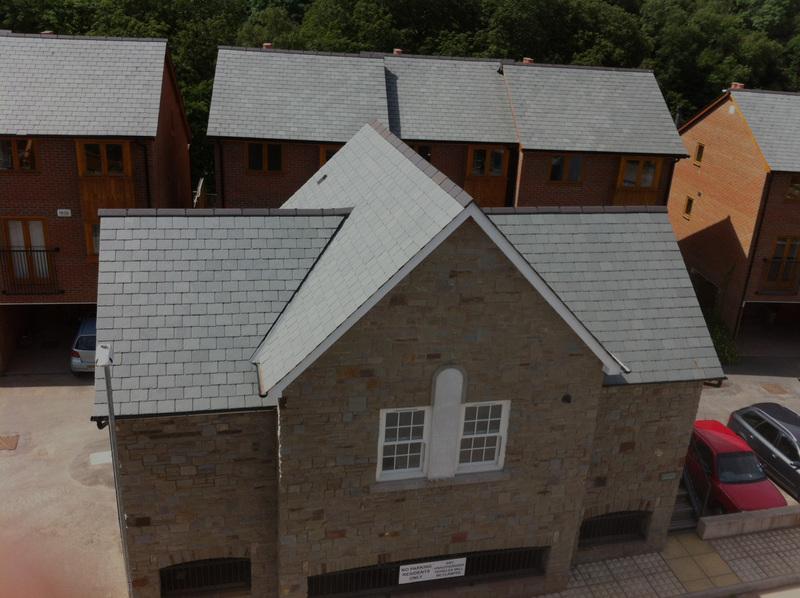 We can provide you with a brand new roof. Contact us today to get a free quotation. We offer a wide range of roof repairs. Contact us today to get a free quotation. 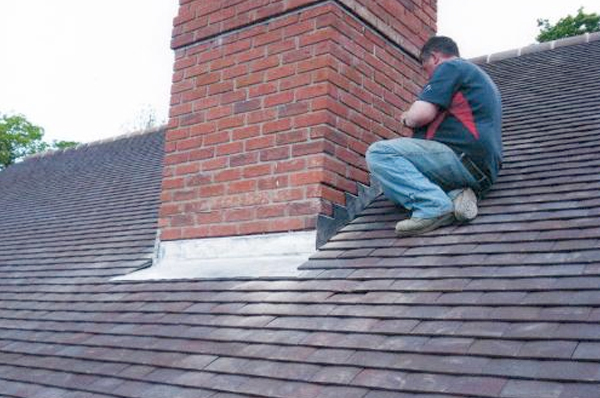 We offer a wide range of chimney repairs. Contact us today to get a free quotation. 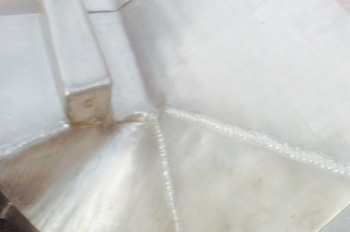 We offer a wide range of Leadworks. Contact us today to get a free quotation.